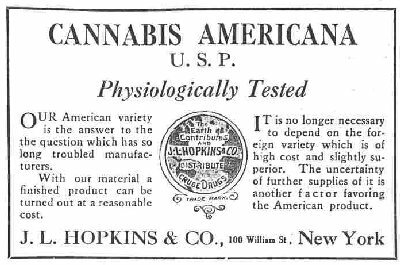 Today we are presenting a small #history lesson about our one and only hemp plant. Hemp is one of the oldest plants to be cultivated by human civilisations with some archeological sites dating it to early Japanese and Chinese cultures as far as 8000 years BC and 5000 years BC, respectively. 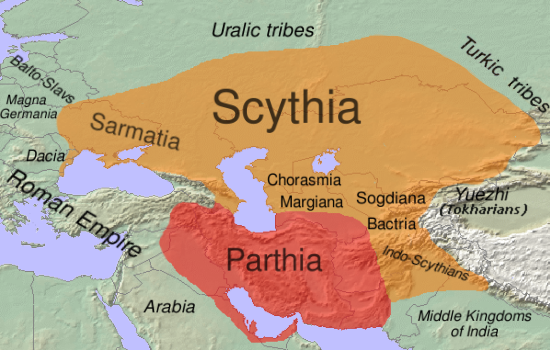 Even these early civilisations used the plant for various tasks, such as shoes, clothes and rope production and even some early forms of paper. In the west, hemp was grown back in the Neolithic period (4500-1700 BC), but it's use as a building material came only in the Iron age (1200-500 BC) when it was made popular by hemp smoking people coming from the Indian subcontinent where the more potent strains were grown. 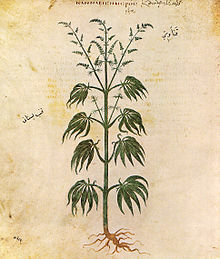 In the ancient Palestine in the 2nd century the Jews were also familiar with the plant, as well as the medieval inhabitants of Germany and Italy who used it in cooked dishes. In most of Europe it was mainly cultivated in the countryside for the fibers from which the clothes and ropes for ships were made. Spanish explorers brought the hemp to the New world by boats shortly after first landing in Central America in 16th century. Of many nations in which the hemp was grown, the best yield was in Chile. English Protestants were known to grow the hemp in New England in the 17th century and it was said that it grew far better and taller than in the old continent.In the early United States George Washington supported the growth of hemp as it was very productive and made him a lot of money. There were also rumours that he liked to smoke hemp recreationally. Some other famous americans who grew hemp were Andrew Jackson, Thomas Jefferson, James Monroe and James Madison. In the more modern times, it was used for uniforms and canvas for US troops in WW2 but shortly after the war it was banned for political reasons and is making a big comeback only in the recent years. Soon after the ban in the USA it became outlawed in the rest of the western society. In the Soviet Union, hemp was grown for industrial use on a huge scale but the production was basically stopped when the USSR collapsed in 1991. Today, the biggest hemp producer in Europe is France with 20000 acres of growing area and is very likely to be the first nation in Europe to completely legalise the use of hemp for all purposes. The most recent nation (and the second in the world, Uruguay was first in late 2013.) to adopt the legal use of cannabis is of course Canada with it's late 2018/early 2019 legalisation and we hope it has marked the beginning of the process for the rest of the world. We would like to thank you again for your support during our time on the Smoke network and also to announce that the contest will be active until the 3rd of February (03.02.) so you have a week to make some awesome historical content! Every participation with an original post will get upsmoke and 20 SMOKE up to 200 SMOKE (so 10 participations). Make an original post about some history of weed usage. Enjoy and wait for SMOKE! I hope I have some time to get a post up as I love history and marijuana and know a lot about the history of marijuana but I need to hunt up my sources and don't know if I am going to have time this week and would want to back up my claims with proof or not but this is an awesome contest to hold and to help educate those who don't know much about marijuana other than the propaganda BS they hear on the news. The humans of those times were more intelligent then of our ages. They knew the benefits of cannabis and did made it count. Used it for the benefits of mankind, but its the current breed of humankind that thinks that it is harmful and putting restrictions on its use. We are on a brink of a big change in perspective on cannabis, it's now only a matter of time until people realise it's huge potential again. I'll just leave this here. Saw this contest just now. Too bad.